European Council President Donald Tusk on Thursday called on the European Union leaders to work on the solutions to stem migration from outside. At a press conference ahead the EU leaders meeting, Tusk said "during the summit, I suggest we focus on the EU's external border, including the disembarkation platforms project." The platforms are the refugee reception centers outside the EU territory, where the economic migrants would be verified and stopped from entering Europe. Tusk said the EU has stemmed the migration flow by 96 percent since 2015, "only because we decided to cooperate with third countries and to block illegal migration outside the EU." He warned that "The alternative to this solution would be a chaotically advancing closure of borders, also within the EU, as well as growing conflicts among EU member states." 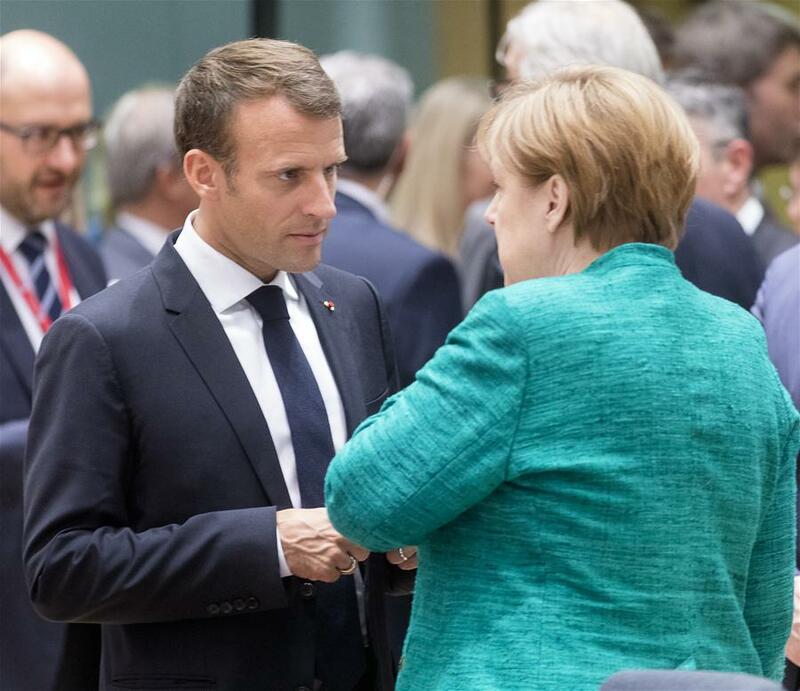 EU leaders gather for a summit Thursday and Friday to discuss migration, Brexit, eurozone reform, among other topics.